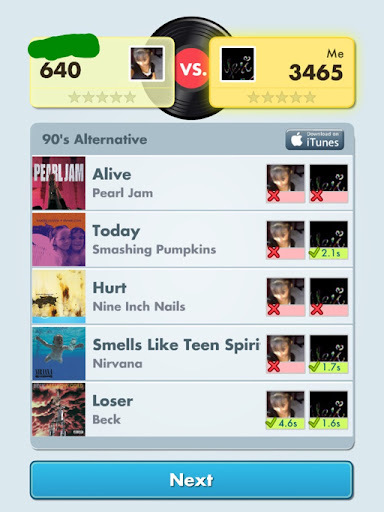 Catatan Ga Penting Yang Penting: Don't say you are music master if u haven't beat this yet! 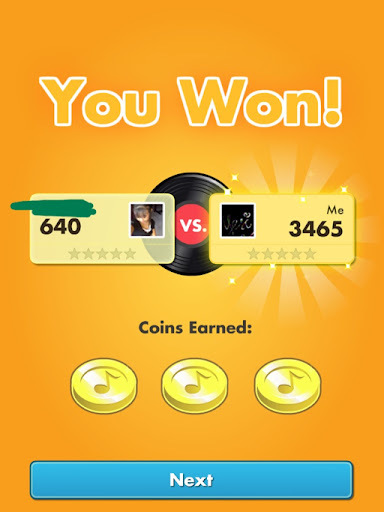 Don't say you are music master if u haven't beat this yet! Do you love to sing or listening to the music? Come on don't say you're a music master before you try this app. A new innovative app for you music lover. Have u try to play Draw Something by OMG POP? If yes, this is similar with that app but in different way. If Draw Something , let's you draw a pic likes the instruction you got. Like draw an apple, orange, etc n challenge other person to guess it. 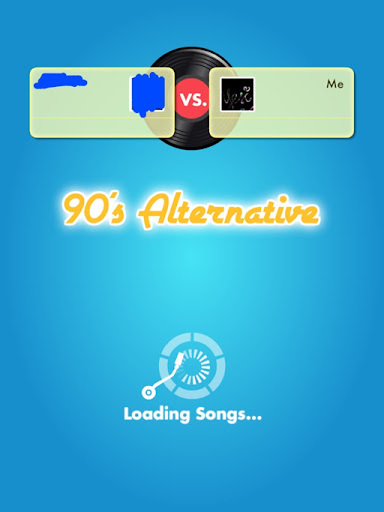 Song Pop does the same thing but the thing which you must guess is a music. You must guess the title of the song or the singer. LOVE SONGS, MODERN RAP, 90's ALTERNATIVE, etc. Collect coins by guess the songs. Just listen carefully and answer it correct and quickly. Collect the star by answer 5 in arrow songs correctly. Are u not familiar with some songs? Don't worry choose the region which you want. Match with your favorite and familiar songs from your country. Unfortunately, it's only available for Deutschland, UK, America, France, Italy, Brazil and España. 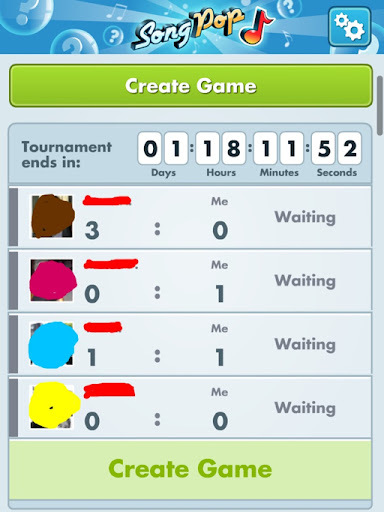 You must connect your device to the Internet for play this app. Log in using your Facebook account or your e-mail. This app is free to download. Additional cost may added if you purchased some coins.